Telltale Games has announced The Walking Dead: The Complete First Season for Nintendo Switch, launching on August 28, 2018 for USD24.99. Besides the complete first season, Season Two and A New Frontier are heading to Nintendo Switch later this year. Release dates and details will be announced at a later time. The Complete First Season includes all five original episodes, as well as add-on anthology 400 Days. 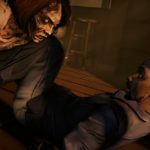 Both have been ported from last year’s The Walking Dead: The Telltale Series Collection, which offered substantial visual and performance enhancements over previous editions. Those upgrades will now carry over into The Complete First Season on Switch. The full game, including all five episodes and 400 Days, will be available for download starting August 28 for $24.99 USD in the United States, Canada, Mexico, Australia, and most of Europe. Though audio will only be available in English, all content has been subtitled in English, French, German, Spanish, and Italian. 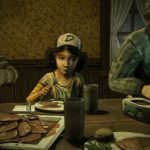 Telltale also announced today that The Walking Dead: Season Two and The Walking Dead: A New Frontier will both come to Switch later this year. More information will be available in the coming months. Additionally, episode one of The Walking Dead: The Final Season launched earlier this month on Switch, PlayStation 4, Xbox One, and PC. New episodes of The Final Season will continue to launch on all four platforms throughout the remainder of 2018. 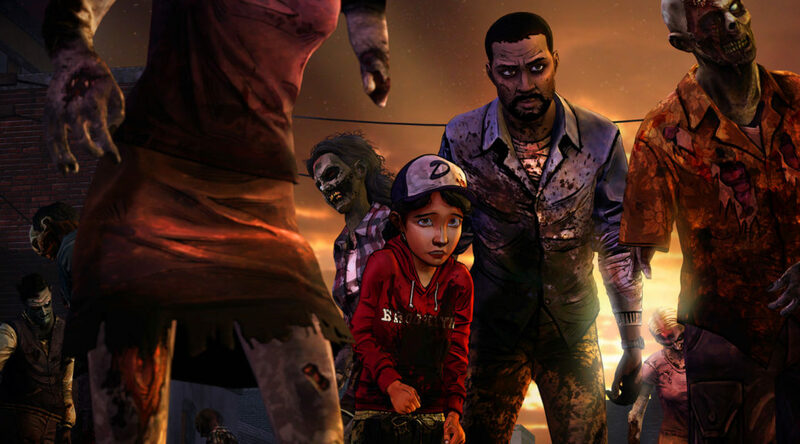 The Walking Dead is set in the world of Robert Kirkman’s award-winning comic book series and offers an emotionally-charged experience in which players’ choices determine the course of the story across the entire series. 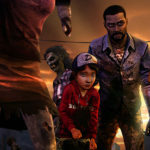 Season One of Telltale’s The Walking Dead introduced young survivor Clementine and her protector Lee as they struggled against the dire circumstances of an undead apocalypse.